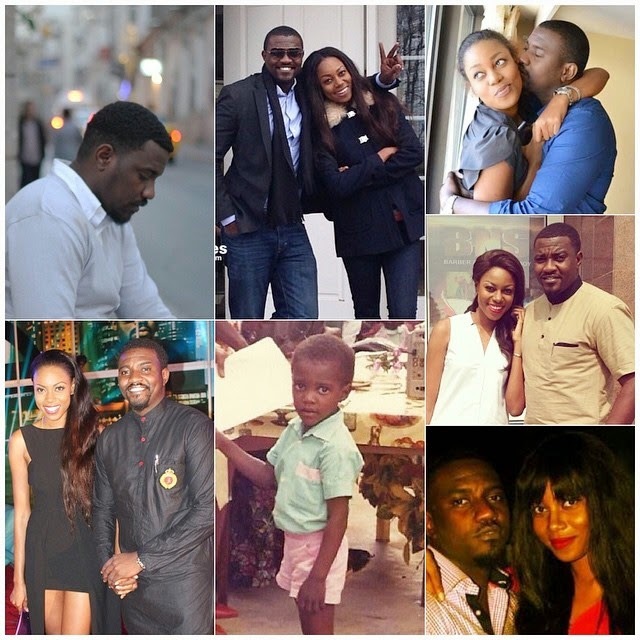 Ghanaian actor John Dumelo is celebrating his 31st birthday today and his BFF and colleague, Yvonne Nelson gave him a shout out on Instagram with the picture collage above. The friendship between the two has got many of their fans wondering why they aren't in a relationship, and Yvonne explained the reason in the caption to the photo - they are both too jealous. Meanwhile, in the latest episode of John Dumelo's vlog, he opens up on his much talked about relationship with Yvonne, the first time they met and the top 3 things he loves about her, including that she cooks for him. "I'm waiting for the day you'll post your girlfriend's pic for the world to see so I can be free.....the arguments are out of this world. In our pics we look so perfect but we won't last a week in a romantic relationship. I'll investigate every txt n every call......and I know you'll do the same.....you are more than just a best friend. You are a brother. It's your special day....your birthday.may God richly bless you and guide you. Have a blast. Enjoy ...I'm sure after reading this, you'll call me and shout. Happy Birthday @johndumelo1"